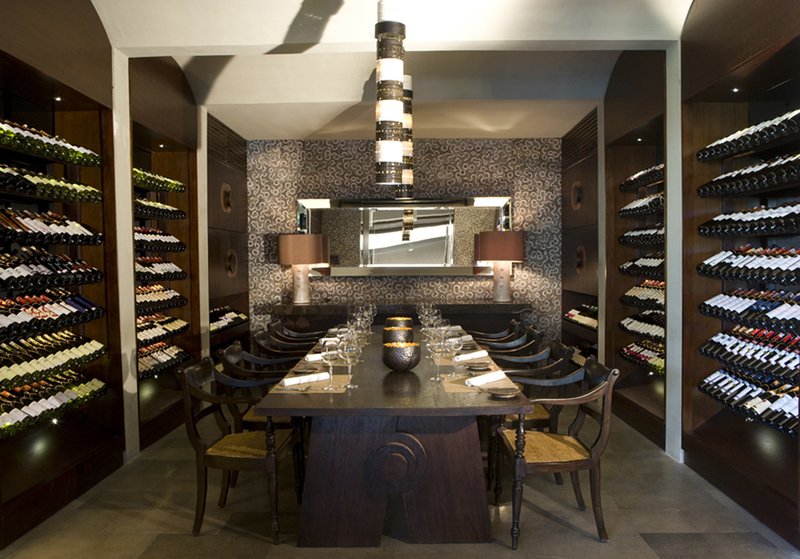 Exotiq Property Bali is offering this iconic restaurant and gallery for sale in one of Seminyak's most popular areas. 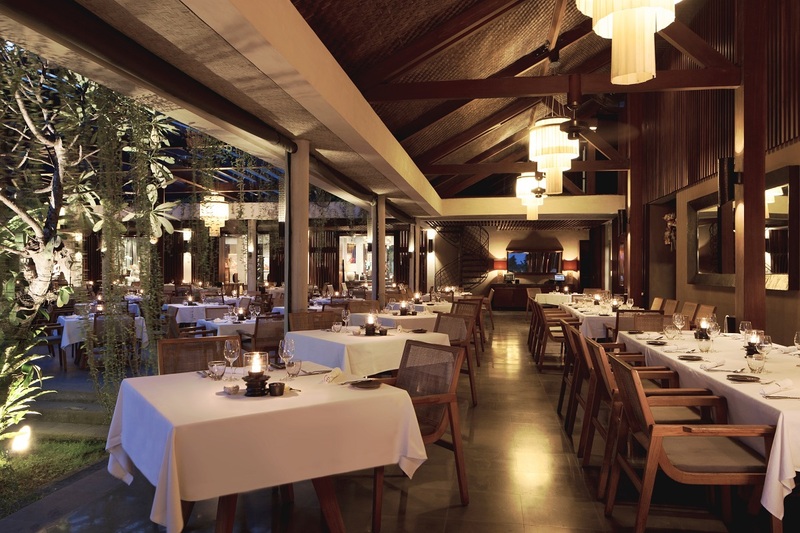 One of Bali’s best-known restaurants and gallery is being offered for sale exclusively by Exotiq Property Bali. Widely known for its classic French cuisine with a Mediterranean twist, this award-winning icon of Bali’s culinary landscape is located in Seminyak and easily accessible by car from the main road. The entire property spreads over 8,450 square metres and is held under two leasehold agreements that are fully paid up until May 2037. An extension option at market price for an additional 30-years is included in the leasehold agreements. A local limited liability company operates the businesses and has all required licenses and permits to operate. A valid IMB has been issued by Dinas Cipta Karya for the purpose of a restaurant and is valid until May 2037. It states the building size as 2,332 square metres. The property is sold with all fixtures and furniture as a going concern and includes trademarks for Indonesia, Europe, Australia, Singapore, Malaysia, Thailand, Hongkong, and Macau. The signing of a non-disclosure agreement is required to obtain full details about the proposed sale. For a copy of the non-disclosure agreement and further information including business details and financials phone or email Dominique Gallmann from Exotiq Property Bali via contact details below.